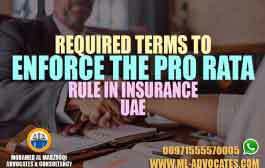 The united Arab emirates law on medical liability impose regulation on surgical intervention , the surgical intervention is a mean of treatment, but surgical intervention only occurs in case of need according the patient status and the seriousness of the disease , and the doctor must use the medicines instead of surgeries if it can perform the same function which is healing the patient and the surgical intervention occurs only with the approval of the patient and after conducting all the medical tests and medical analysis, which confirm the need to conduct a surgery , and the surgery must be performed in a health facility that is well prepared to perform the surgery and the physician who performs the surgery must be qualified . •	The physician who performs the surgery is qualified according to his academic specialization, and his practical experience and accuracy and significance of the surgery. •	The necessary laboratory tests and analyses are made to ensure that the surgical intervention is necessary and appropriate to treat the patient, and to ensure that the patient’s health condition permits performance of the surgery. 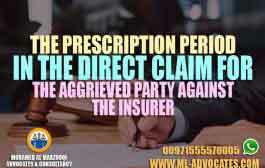 •	A written approval is taken from the patient if he is legally competent, or from the patient’s spouse or a relative to the fourth degree if he is partly or totally incompetent, or if it is not possible to obtain his approval, in order to perform the surgery or any other necessary surgery after being informed of the consequences and potential medical complications of the surgery. 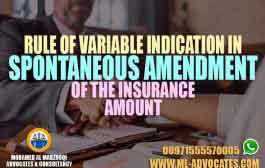 unless being incompetent, every person has completed eighteen years old shall be considered qualified for approval. 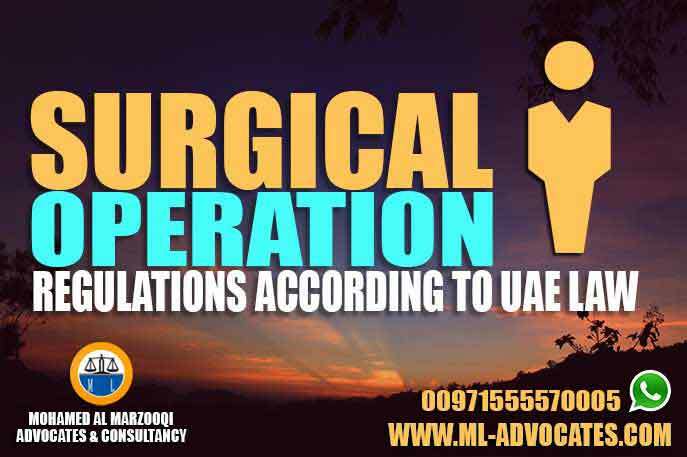 •	The surgery is performed in a health facility that is well prepared to perform the respective surgery. 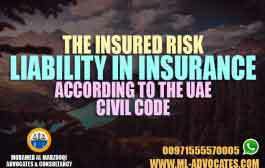 From the above mentioned article of UAE law of medical liability, the article stated all the conditions required which the physician must consider before conduct the surgical intervention and the place that must be well prepared to perform the surgery, and the medical qualifications, practical experience and conduct the tests and the approval of the patient or a relative, and the purpose is the patient’s safety.